Germany is famous for its engineering standards. At BIZOL, we respect the desire for quality. All our products are developed with the best raw materials and take advantage of German engineering skills. 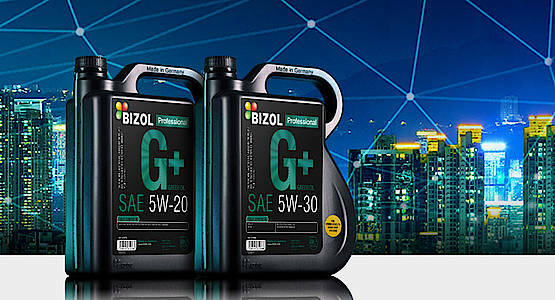 BIZOL oils and additives are approved by all major European manufacturers. 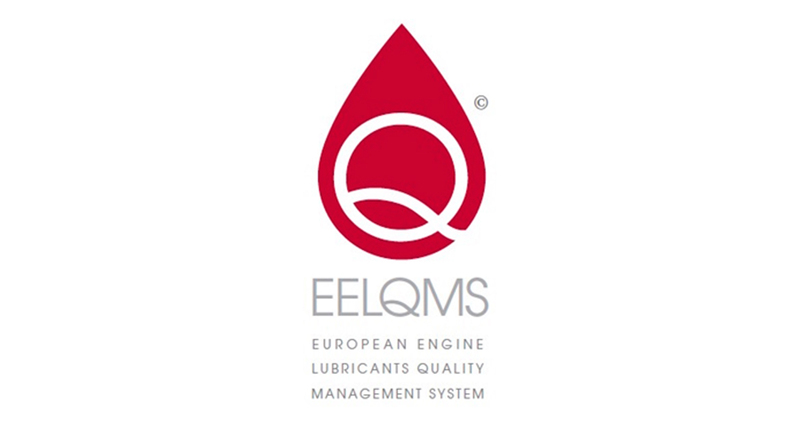 We produce according to the European Engine Lubricant Quality Management System (EELQMS) – proof of our quality and reliability. 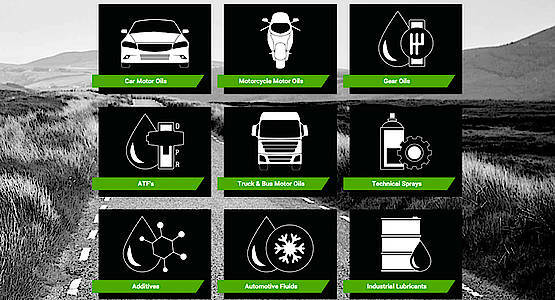 Furthermore we have created a top quality comprehensive product range of motor oils, additives and car care products. 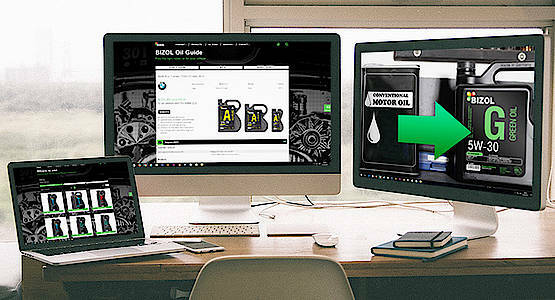 With our new innovative products we are able to provide a cutting-edge, fully synthetic motor oil to take care of the high demands on motor oil in urban traffic, start-stop operation and hybrid vehicles. And with our product tools we can easily find the best suitable product so you have one thing less to worry about. Everyone knows ‘Made in Germany’ is a sign of quality. And we strive to be the best of the best. To prove it, we have undergone extensive certification. 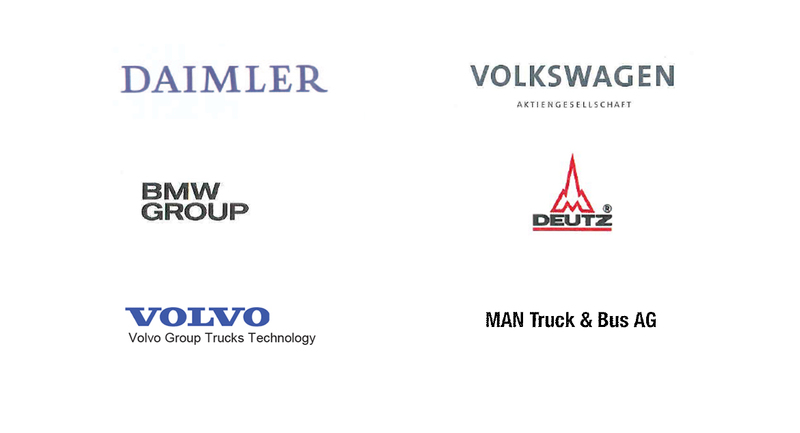 BIZOL has approvals from all major European car makers. They are convinced BIZOL offers the best possible protection for their vehicles – so you can enjoy your car for many years to come. European car makers demand high-quality oil. This is enshrined in the European Engine Lubricant Quality Management System (EELQMS). By committing to EELQMS, BIZOL ensures that its products meet European ACEA performance standards.